For those who have followed me and my ministry for a while, you already know that one of the things I love is connecting with other youth workers and ministries. It’s one of the main reasons I started the Student Ministry Podcast earlier this year. I think it all started when I was in youth group. My youth minister was connected with several in the area, and we often did events together. I loved meeting up with other students from other churches, and I enjoyed hearing about how they did youth ministry in their church. That attitude has continued into my own ministry. 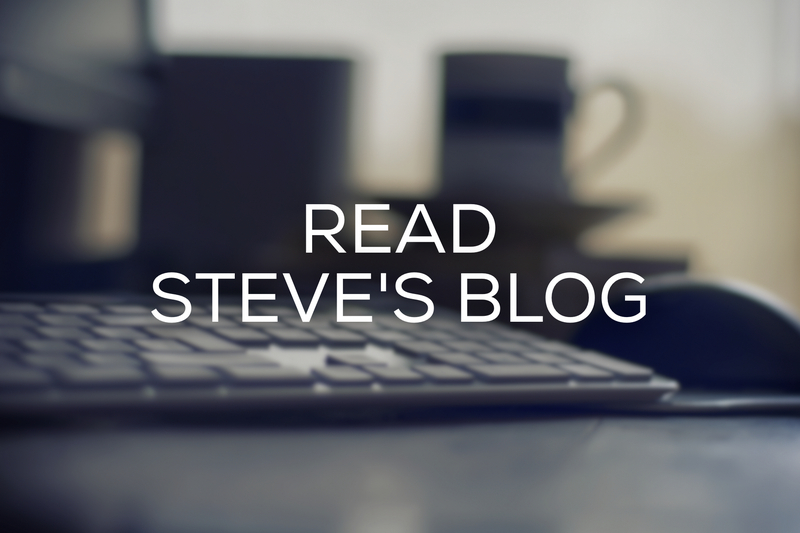 In fact, one of the things that excited me about doing ministry in New England was that we need to work together, even across denominational lines, because there are so few of us. We need each other if we’re going to make a huge impact for God’s kingdom. I’ve really enjoyed connecting and partnering with several other ministries in the area. Many of us do events together, we bounce ideas off each other, and we pray for each other’s ministry. Once a month, I get together for breakfast with many of them to encourage each other, hang out, and pray. I’m connected with even more youth workers through Facebook groups and the DYM 100 event I attended last month. A couple weeks ago, I was approached by the New England director for National Network of Youth Ministries to consider taking on the (volunteer) role of the New Hampshire coordinator. After some prayer and discussion, I decided to take on this role, but I also took on a co-coordinator with one of my good friends, who is also one of those area youth ministers. This only made sense, because I am much better when I have others around me who believe in the same thing and are pushing with the same passion. I assume you are probably similar in that way. So, together with Aaron Stetson, we will soon begin coordinating the NH “branch” of NNYM. For those unfamiliar with NNYM, you should definitely get familiar with them! They’re an organization that is all about connecting youth workers together for encouragement, resources, prayer, and more. 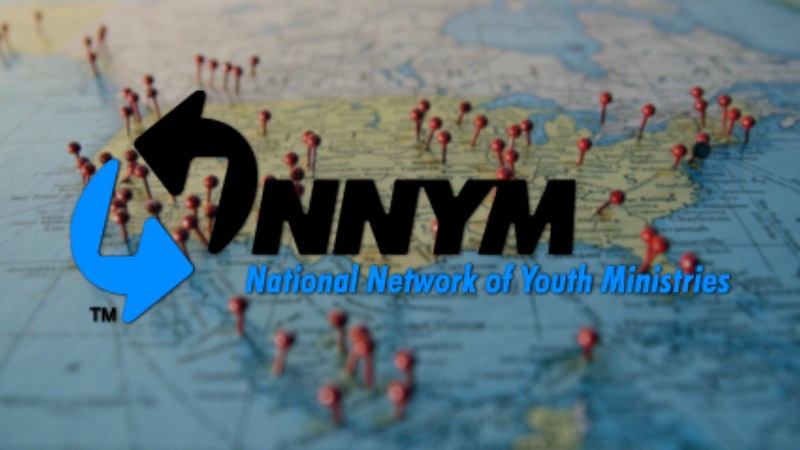 Even if you already meet up with several other youth workers in your area for this purpose, it would be wise of you to connect it to NNYM for their resources, and doing so is free! Their website is simply youthworkers.net. My role as the co-coordinator will surely evolve over time, but Aaron and I are excited to get even more connected with all the youth workers in the state! We’re putting together our plan right now, beginning to learn from other state coordinators, and praying a lot about what God will do with this new role. Over time, we hope to have at least one group in every county. Beyond that, we will continue to seek God’s guidance about further partnership for events. Our priority, though, is to connect with all youth workers and then help them connect with each other. This merely extends from the goal of NNYM. I ask that you pray for Aaron and me. Pray that we can balance our time between our own churches and the state-wide church (and even the global church). Pray that we can help form strong connections that go beyond denominational lines. Pray that we will set an example, through this, that our students want to follow. Pray that example also extends to the rest of our churches, especially adult ministries, who often have a hard time partnering with other churches. Pray that this will only be the beginning of something great happening in New Hampshire for God’s glory! While you’re at it praying for us, know that we are praying the same thing for your ministry! And remember that we truly are better together! On a side note, I’ve also taken on a (volunteer) role as an author at GameChurch.com, a Christian video game blog. This is in addition to the work I do at NintendoFuse.com, so needless to say, I’ll be writing and connecting a lot more in the near future. Please pray I can balance all of this, as they are all huge passions of mine!